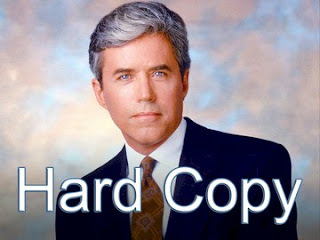 Book Making: Why is "copy" called "copy?" The word “copy” is so ubiquitous in media that we seldom even think about it. 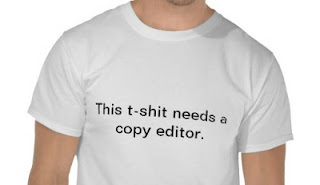 There are copyeditors (I was one), copywriters (I was one), copy boys (I wasn’t one), copy chiefs (not me), body copy, hard copy, soft copy, advertising copy, legal copy, copy desks -- and probably more. 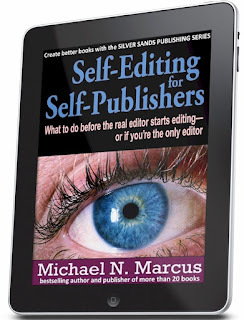 (from my new book, Self-Editing for Self-Publishers (What to do before the real editor starts editing -- or if you're the only editor). It's an Amazon Kindle e-book, readable on many e-reading devices, including computers. You don't need to own a Kindle to read it.